packed in wooden cases . 1. 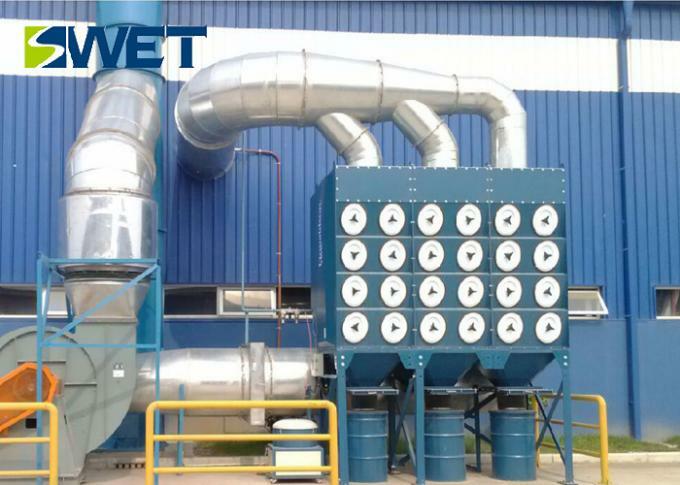 Pulse bag filter is a kind of dry dust removal device, also known as the filter separator, it is to use fiber knitting bag filter element to capture the dust in the gas solid particles of dust removal device. 2. 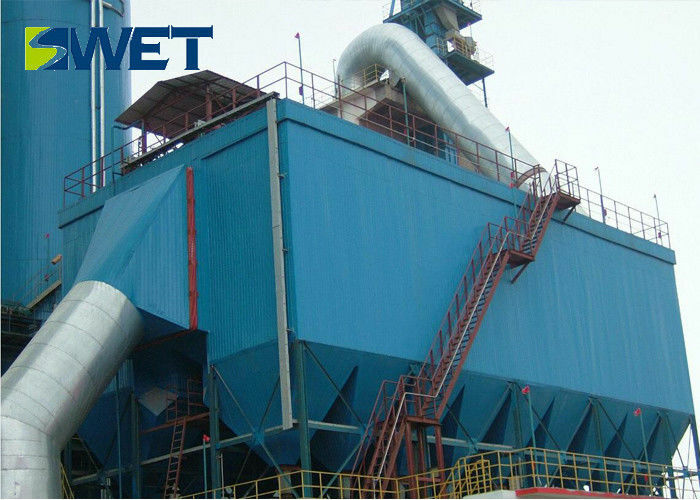 Its action principle is the dust through the filter cloth fiber were intercepted by inertia effect contact with fiber, collected on the filter bag dust regularly by clearing the ash removal device and fall into ash hopper, and then through the ash system to draining out .